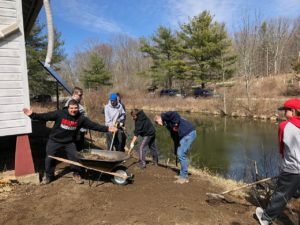 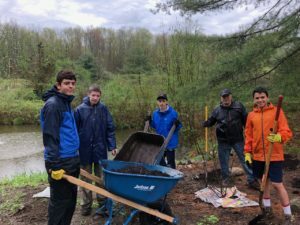 Progress pictures of Jack’s Eagle project at the Angle Fly preserve in Somers. 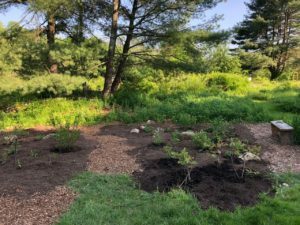 Project entailed clearing and removing invasive growth, preparing the area for new plants, new planting, mulching and watering of the area. 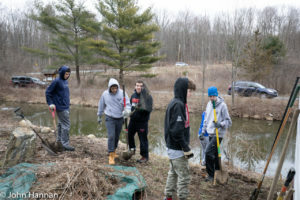 The project will help prevent soil erosion while making the area look naturally & visually appealing.